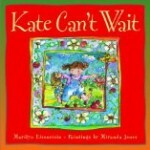 Kate Can't Wait - Are You Dealing with an Impatient Preschooler? 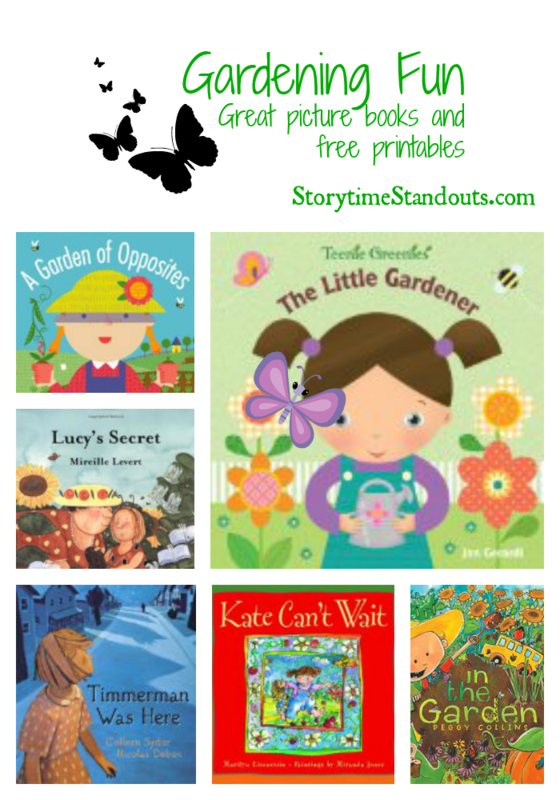 Kate Can’t Wait – Are You Dealing with an Impatient Preschooler? Do you live with an impatient preschooler? Kate hates long car rides, waiting for her hair to grow and for her juice to be poured. Her mother constantly reminds her that some things are worth waiting for. This message is brought home when Kate moves to live on a farm with her mom. Kate meets a new friend who gives her some young strawberry plants to cultivate. Together, the two girls nurture the strawberry plants, watching them grow and finally enjoying a delicious reward. Miranda Jones’ pen and watercolor paintings depict Kate’s strong emotions effectively. Princess Marty McGuire by Kate Messner Enchants Grade 3 Readers Willow Finds a Way, a picture book about dealing with a classroom bully A Wonderful Read Aloud Chapter Book: The Tale of Despereaux by Kate DiCamillo Henry has a big problem – Dealing with bullying in the schoolyard Gardening Fun for Kids – Flowers, Vegetables, Seeds and More!